Applicable to blind sewing in clothes, trousers,applicable to skirt edge, trousers, sleeves, pockets, collar. 1) Blind stitch sewing, no sewing sign in the surface. Tidy, beautiful, no wrinkle. 2) Single curve needle swing and piercing into the material, swing hook to form single line chain stitch. 3) Delicate craftsmanship with full function, blind sewing interval adjustable. 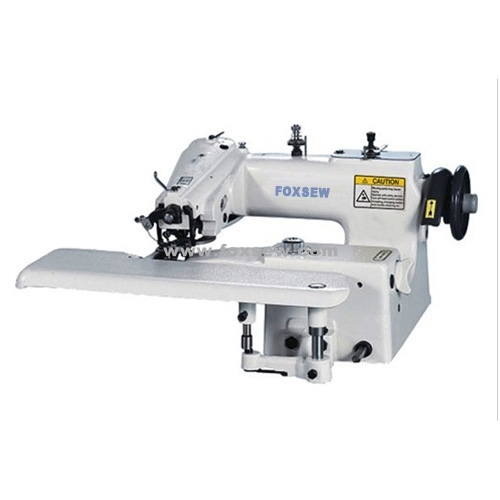 4) Equipped with thread tension device, applicable to ex-thin or medium heavy material blind sewing Suitable for volume processing work in clothing factory.